It’s time for major partttayyy scenes as Sunburn Arena is back to the capital and how! It only gets bigger, better and crazier this year with DJ Snake performing LIVE for you guys. Jamming on his famous tracks including Taki Taki, Lean On and Let me love you, well, we’ve all been stuck on a constant loop. What To Expect At Sunburn Arena? 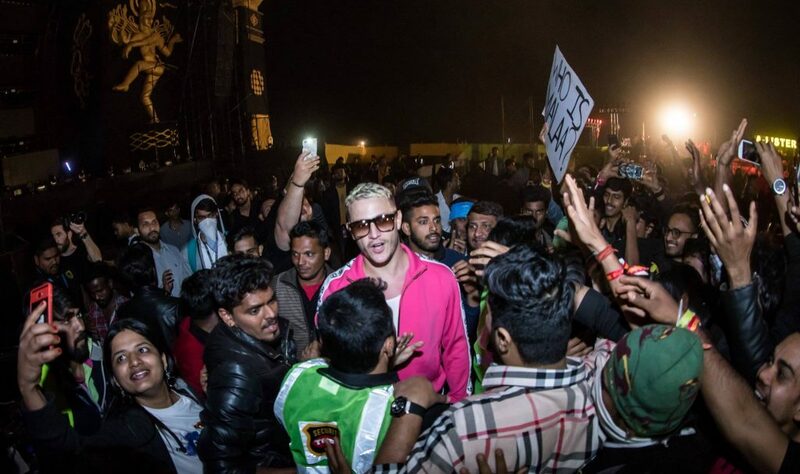 Enjoy a Holi Themed festival at Sunburn Arena with the happening and talented DJ Snake. Starting on 22nd March 2019, the festival is going to take place in Bengaluru, Mumbai and Saddi DillI. The venue is yet to be decided, so stay tuned for that but get ready to let loose on 24th March 2019 coz that’s when DJ Snake is coming to Delhi! 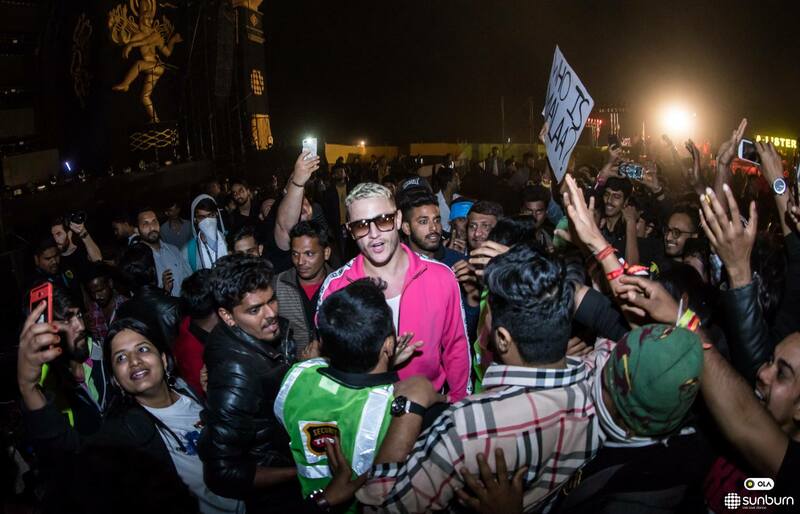 What You’ll Love About DJ Snake? Well, you must be living under a rock if you haven’t been glued to the track Taki Taki, Lean On and Let Me Love You by DJ Snake. DJ Snake is a Grammy-nominated producer and artist who debuted into the international scene with singles “Bird Machine” and “Turn Down For What” in 2013. 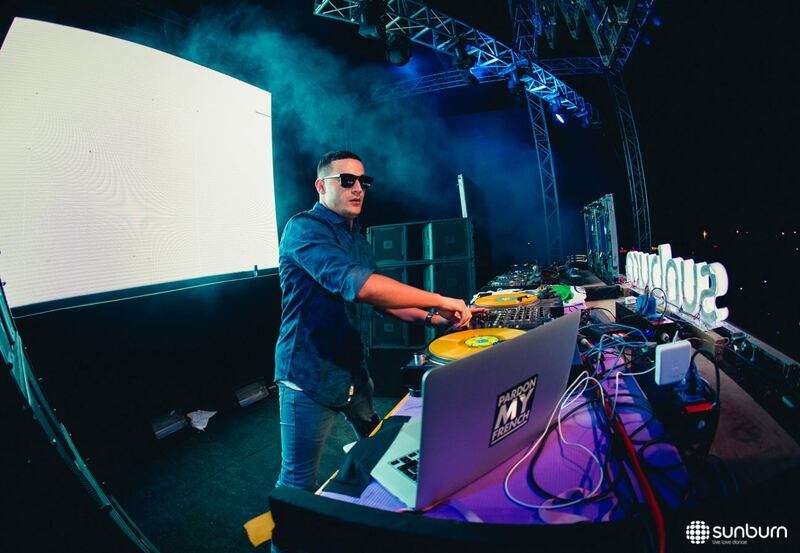 Peforming in the genres of dubstep, frenchhouse and EDM, DJ Snake is something you just can’t miss out on! Early Bird Tickets are out! So hurry and book before they run out and the concert costs you a fortune. Book Yourselves today at prices you won’t believe. Where I To be Decided. Stay Tuned!